About J.S. 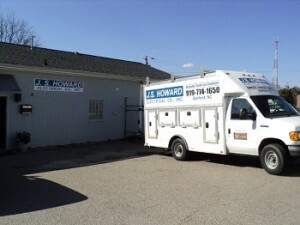 Howard Electrical Co., Inc.
We are locally owned and operated and have been providing electrical service to the town of Sanford, NC and the surrounding communities for almost three decades. 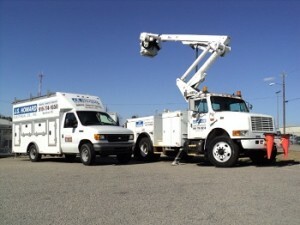 Founded in 1990 by owner and executive electrician Jason Howard. J.S. Howard Electrical Co. is “Sanford’s Hometown Electrician”, providing high quality Residential, Commercial, and Industrial Electrical Services at affordable rates to the community and the Southeast for almost three decades. The company structure consists of three executive team members including Jason, as well as number of contracted qualified trained professionals. We also perform background checks, random drug screenings and other required tests on our employees to insure a high quality job performance level.